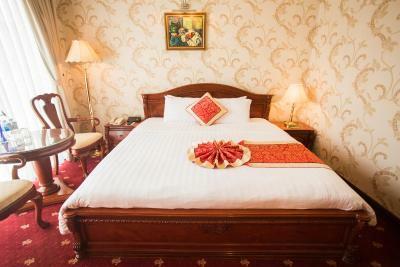 Lock in a great price for Seagull Hotel – rated 8.2 by recent guests! Very good location right on the beach and central. The breakfast buffet is very nice. 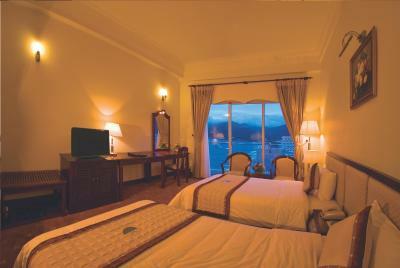 The room spacious and the bed comfortable, beautiful view on the beach with a small balcony. 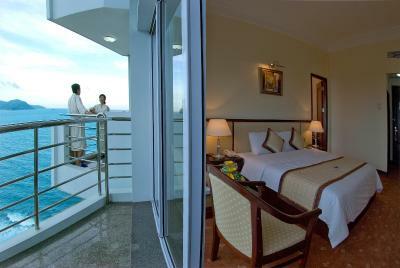 The beds were comfortable, and there was a beautiful beach and park view from the balcony. I appreciated receiving a fruit treat each evening. Laundry service was excellent and prompt. 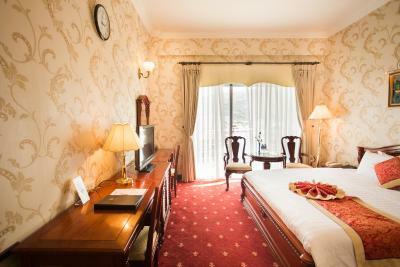 The room was spacious, and wifi service was consistently available. My friends and I appreciated the lounge chairs, cushions, and towels and shaded canopy on the beach. The breakfast buffet offered a large variety of dishes. we enjoyed sipping coconut water at the open cafe by the pool. 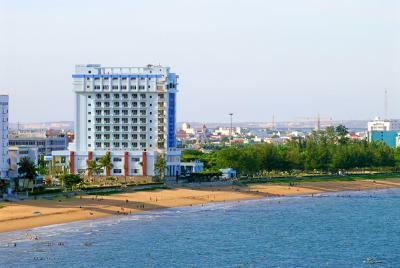 This large hotel is located across from the beach. A lovely park and promenade stretch along side. The front desk staff and guest relations were nice and helpful. Good English. Breakfast was excellent.We enjoyed sitting by the pool to eat lunch.Bathroom was good, with a regular bath-shower.Good WiFi in the room. 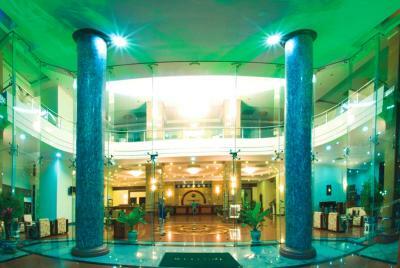 Big hotel with fabulous staff and lots of balconies overlooking the ocean. Huge, included breakfast with pho bar! Hotel was dated. Carpet in room musty smelling. Reception girls very friendly and helpful but restaurant and bar staff seemed lazy and uninterested not attentive at all. I think some hospitality training would do well. Not a 4 star hotel maybe pushing a 3. The view however was wonderful. Bed is very confortable. Breakfast has a lot of variety. Friendly and helpful staff. Fantastic location on the beach. 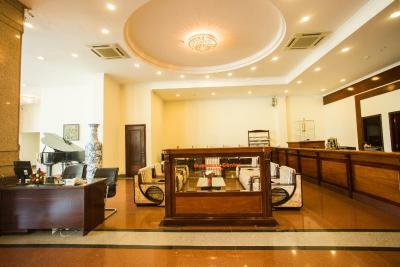 Seagull Hotel This rating is a reflection of how the property compares to the industry standard when it comes to price, facilities and services available. It's based on a self-evaluation by the property. Use this rating to help choose your stay! Set in Quy Nhon city, Seagull Hotel is a beachfront hotel offering contemporary rooms with sea views. 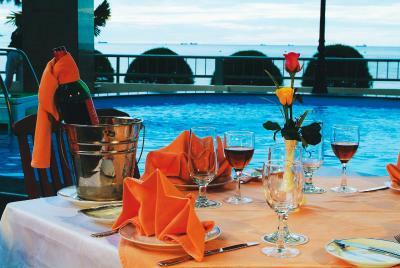 The hotel features an outdoor pool and 2 on-site dining options. 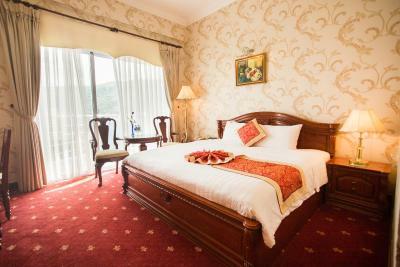 Guests can enjoy free WiFi access in all areas and free private parking. 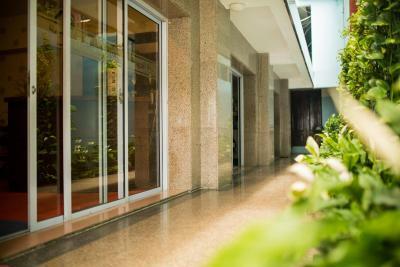 Featuring air conditioning, ample units have a personal safe, cable TV and mini-bar. 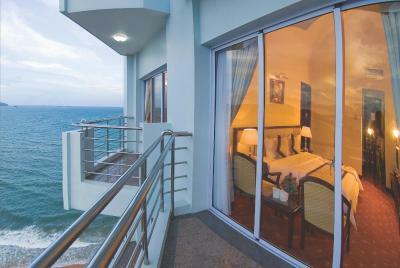 Selected rooms are fitted with floor-to-ceiling windows offering sea views. 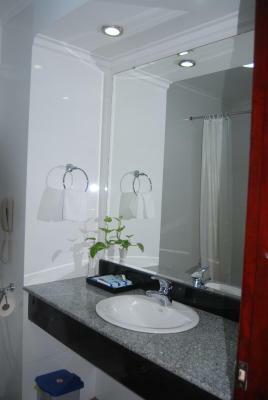 Private bathroom comes with shower facility and free toiletries. 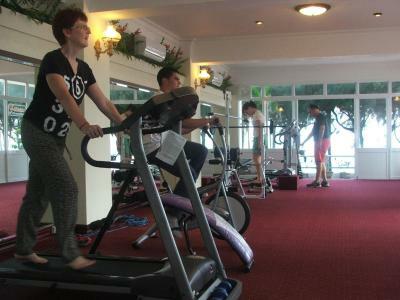 Guests can relax with soothing massage, or enjoy a workout session at the gym. 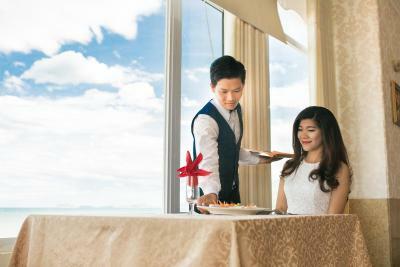 Operating 24-hour front desk, the hotel also has a tour desk to assist guests with currency exchange, day tour arrangements and airport transfer services. 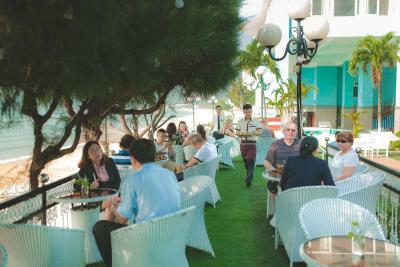 Salagane Restaurant serves an array of Asian and European dishes, while Royal Restaurant features international cuisine. 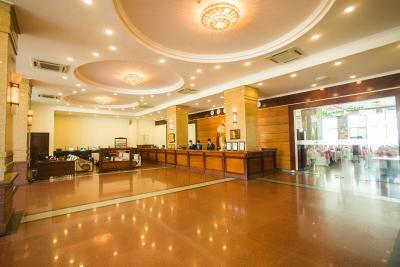 The nearest airport is Phu Cat Airport, a 50-minute drive from Seagull Hotel. 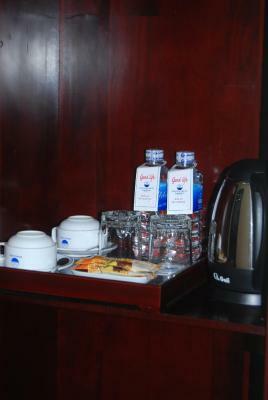 When would you like to stay at Seagull Hotel? This room features a balcony with sea views and a work desk. 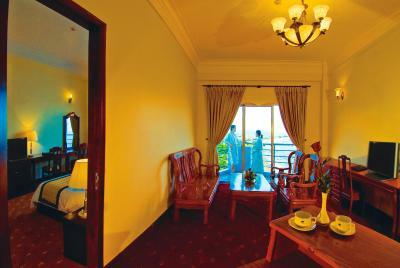 This suite features a balcony with sea views and a seating area. 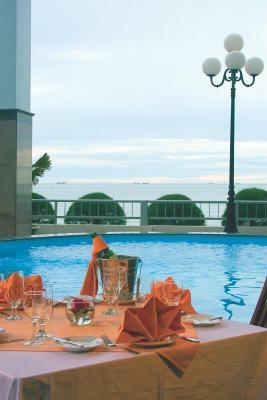 This large room features a balcony with sea views and a seating area. 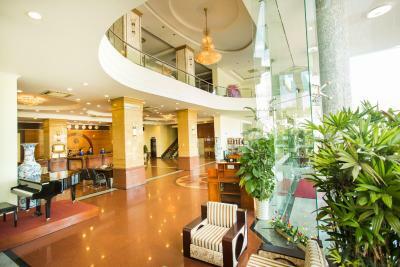 Features carpeted flooring and a private balcony with views of the beach and city. 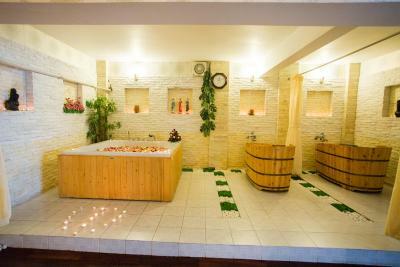 Large private bathroom has a bathtub and shower. 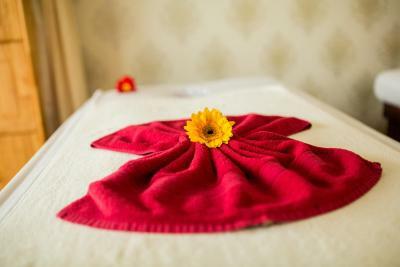 House Rules Seagull Hotel takes special requests – add in the next step! 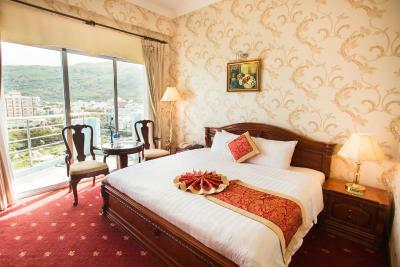 Any additional children or adults are charged VND 418673.62 per night for extra beds. Seagull Hotel accepts these cards and reserves the right to temporarily hold an amount prior to arrival. Hotel is very dated. AC didn't work when I arrived but the staff sorted it quick. The hotel is lit by spot lights all night so you need to close the curtain or it's like day. Breakfast has a massive selection and was a great start to the day. Free parking downstairs for bikes is also handy. Good, friendly hotel with excellent beach. 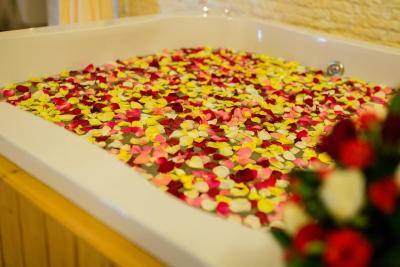 Communication between staff and hotel guests. I had no idea that the taxi I booked was their car and, when a taxi arrived at 2:30 at the door, on time, got in and was nearly off to the airport in it. It was sheer luck that I realised this was not my taxi. 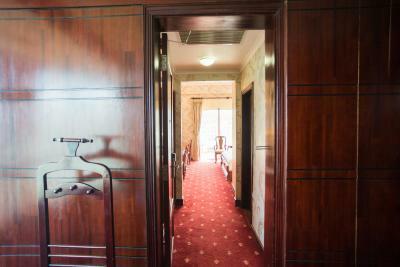 Staff need to be more attentive to guests who are leaving. I'd already paid for my transport to he airport in the final bill and would have had to pay again. Staff need to realise that guests are not mind readers and need to be told exactly what is happening. They should not just be "left to get on with it". This has not influenced my rating though. This is right next to the beach and beautifully furnished. Staff were attentive - especially the doormen, who were superb. 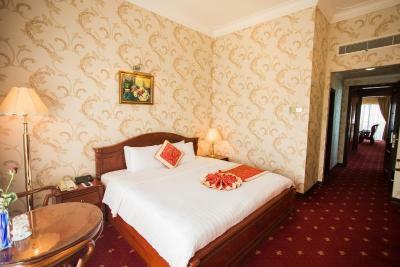 My room was huge, with a very comfortable bed and shower. The balcony overlooked the beach, which gave a stunning view. 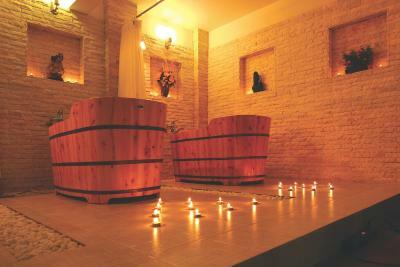 It is centrally located and close to some great places to eat and drink. If you want the best food, however, head to the street food alley. Absolutely amazing Pho and cakes. Breakfast here gave so much choice and catered for all nationalities. It was delicious and a lovely place to eat too. 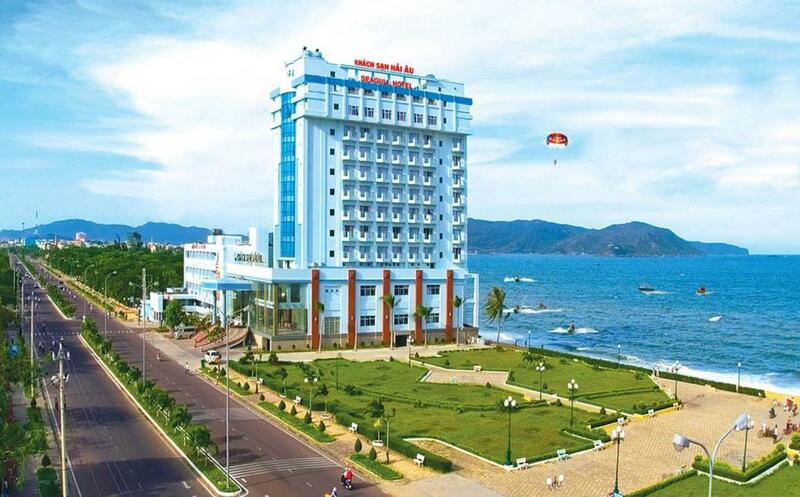 This is probably one of the best places to stay in Quy Nhon in terms of location and the quality of accommodation. Sometimes there are parties and at times the place is busy and noisey. 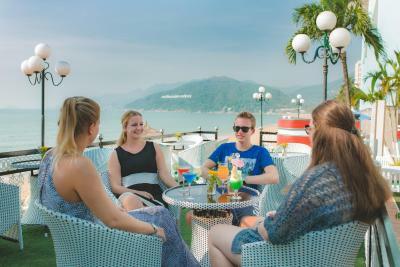 Staff are great, rooms are clean, central location, view is nice, breakfast is amazing. Location good with lovely stretch of beach. Carpet was old and smell, toilet was blocked, WiFi wasn't working and the bathroom is quite old. Good views, breakfast was good and the room is quite big.